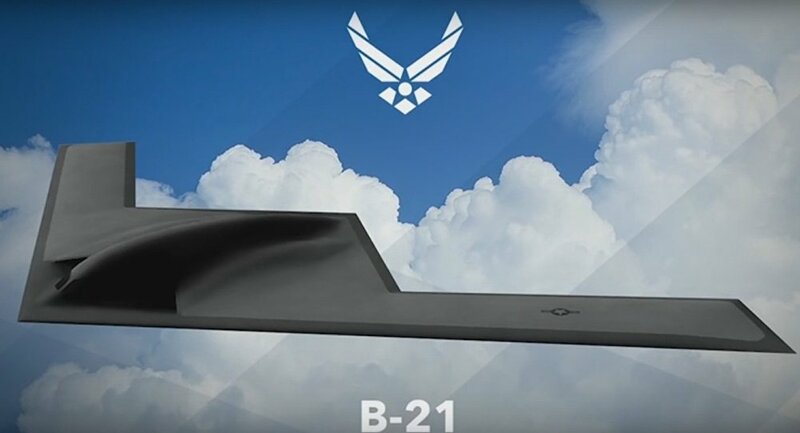 The US Air Force’s secretive, next-generation, long-range stealth bomber dubbed the B-21 Raider is likely to be deployed at three bases in Missouri, South Dakota and Texas starting in the middle of the next decade. The Air Force selected Whiteman Air Force Base, Ellsworth Air Force Base and Dyess Air Force Base as the new bomber's three basing locations, the Air Force Times reported Thursday. The B-21 Raider is meant to replace the B-1B bomber and B-2 stealth bomber, both of which date to the 1980s. USAF Secretary Heather Wilson said that since these bases have accommodated bombers before, they were well-positioned to handle the new Raider aircraft. Details about the B-21 — including how much the program itself costs and how much has already been spent in research, development and testing — are shrouded in mystery. Pentagon officials have said that just by revealing the program's cost, adversaries might be able to glean too much information about it. The program was once known as the Long Range Strike Bomber (LRS-B) before the Air Force changed the plane's name to the B-21 Raider. While Raider bombers will be stationed at Whiteman, Ellsworth and Dyess, Brig. Gen. Carl Schaeder told an audience at a business conference in March that "for the first time ever, I would like to publicly announce that the B-21 will be tested at Edwards Air Force Base" in Palmdale, California. Northrop Grumman is building the B-21 and previously built the B-2 stealth bomber as well.